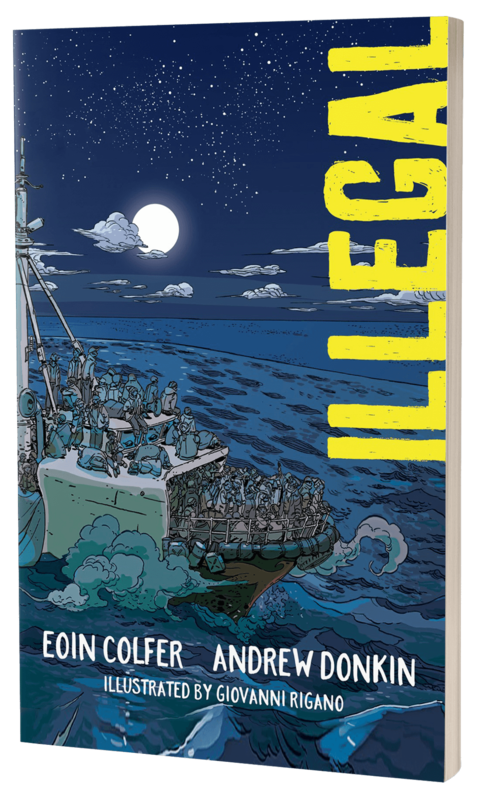 This is a powerful and timely story about one boy's epic journey across Africa to Europe, a graphic novel for all children with glorious colour artwork throughout. Published by Sourcebooks 2018. All Rights Reserved.